February 15th, 1985. John Hughes, who would later be considered a decade-defining director—or perhaps more accurately a director defined by a decade—sees his second directorial feature, The Breakfast Club, hit theater screens. Now, 30 years later, the film holds up not only as an insightful look into teenage life in the ’80s, but also as one of the most honest and perceptive depictions of the teenage experience to be captured on celluloid. My own experiences with the film involve watching it as a child and finding further understanding of my parent’s generation (they went to high school and college in the early ’80s), and then later watching it at various stages of my teenage years, each viewing becoming more and more relatable as I accumulated the feelings of each of these angst-raddled but hyper-aware adolescents. I remember making a pact with myself when quite young after a fight with my mother where I felt especially mistreated and misunderstood. A pact to never forget what it feels like to be a kid. 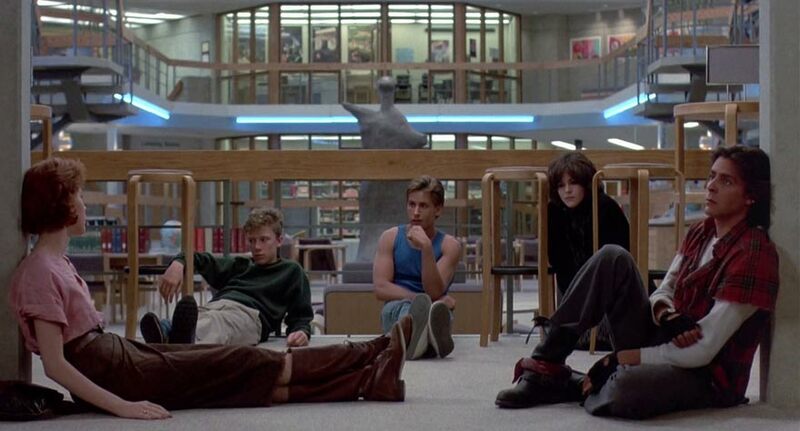 With each viewing of The Breakfast Club I feel like I’m keeping that pact. For a film as old as I am, from a time period I hardly remember, it’s amazing the lessons I continually garner from John Hughes’ genius. And even though I have never seen myself as any particular one of the five characters, I see aspects of myself in them all. Which is what Hughes always intended. It’s on every generation not to pigeonhole the generations after them, no matter how strange they may seem. And we should always encourage young adults to define themselves; to choose who they are and who they will be known as. We’ll never forget John Hughes and his wisdom, and we’ll never forget the brain, the athlete, the basket case, the princess, or the criminal. The Breakfast Club will screen in a newly remastered version March 26 and 31 at 7:30 p.m. Go to fathomevents.com for tickets. And if your need to quote lines with the characters is too strong, you can also enjoy the film at home with a special anniversary edition releasing on DVD and Blu-Ray on March 10. To keep the nostalgia train rolling, watch this awesome mashup of John Hughes films. 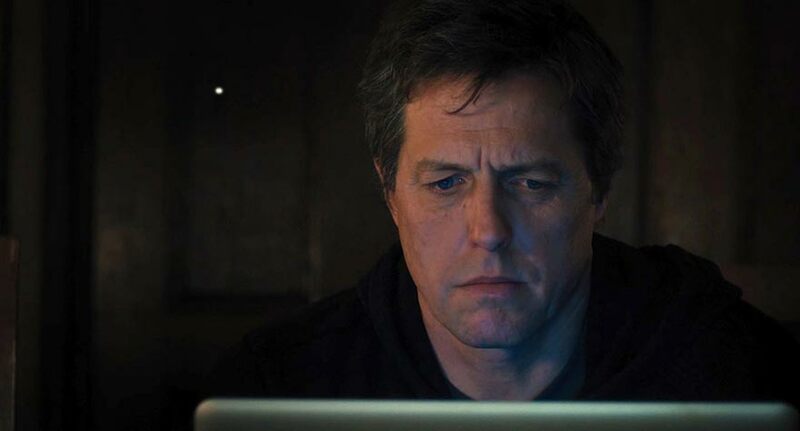 It's another Hugh Grant rom-com with almost no rom, and rather trite com.